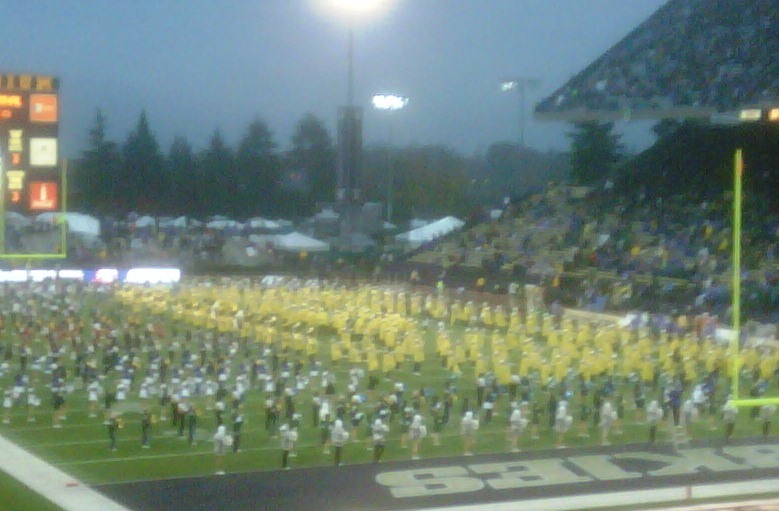 800 Cheerleaders & Dancers Perform in Spectacular UW Husky Half-time Show! 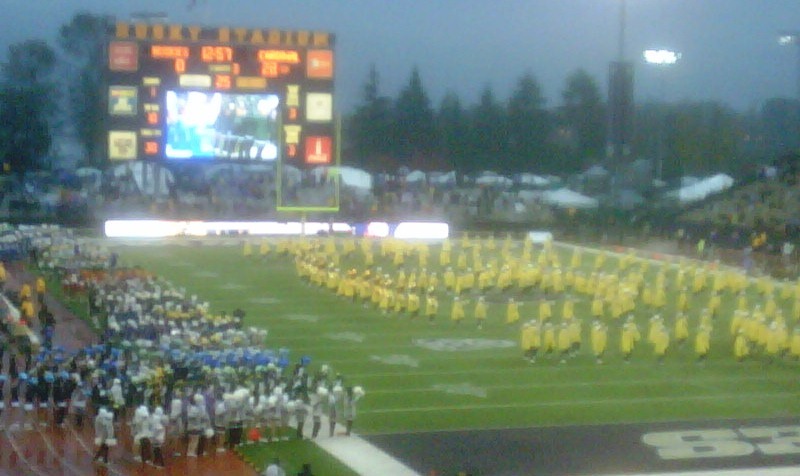 Half-time Finale to ABBA's hit song, "Waterloo"
joined the Husky Band to cover the entire field while the band played ABBA’s “Waterloo” for the finale. Beautiful show that lifted the spirits on a cold, rainy night when the home team wasn’t doing so well on the football field—way to go! 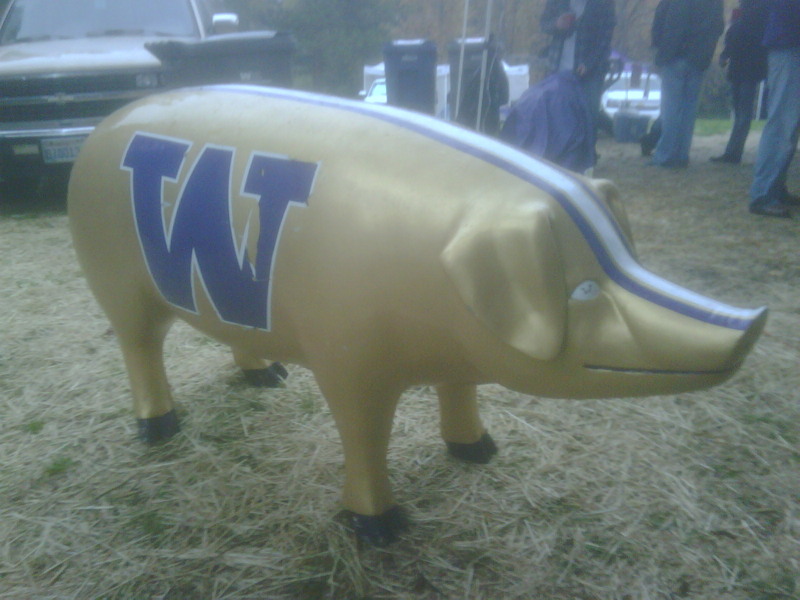 Stanford Cardinals 41, UW Huskies 0, Three Bands 100! 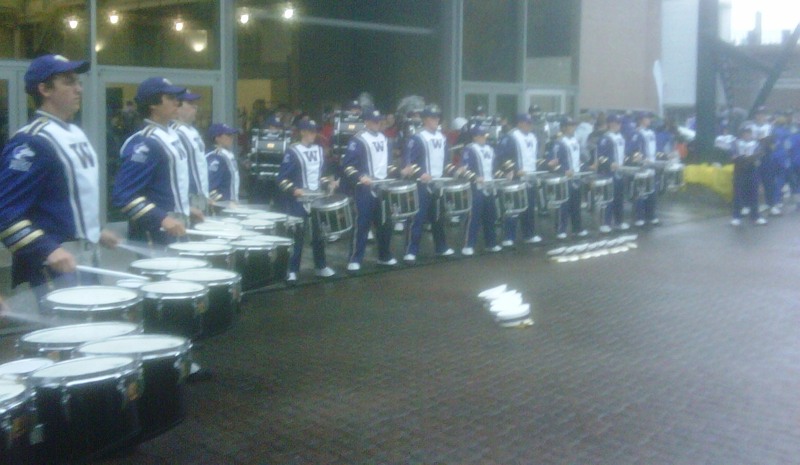 Thrilling Pre-Game Percussion Performance--Wow! Those Drummers! 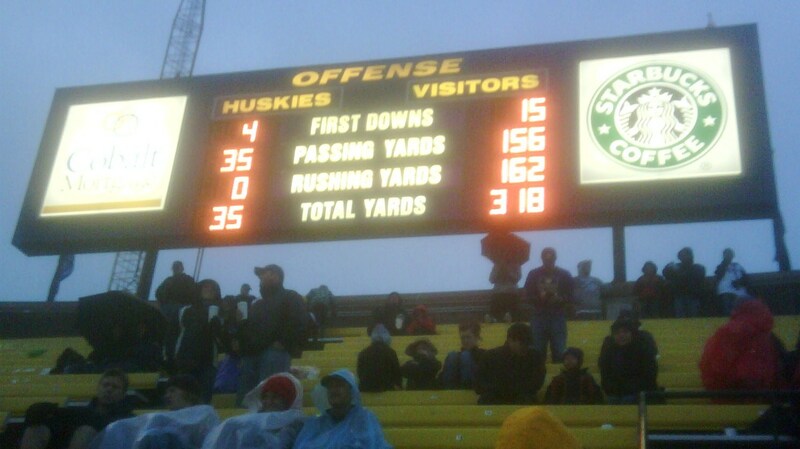 the Huskies’ first home shutout in 34 years (since 1976)! Our team stunk so bad that fans started leaving by half-time. 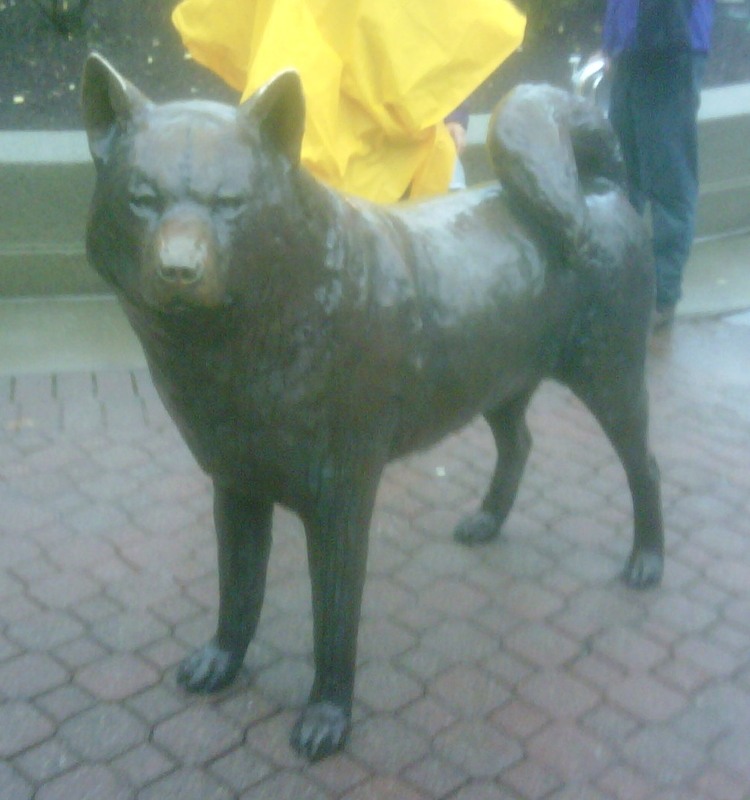 No doubt, the cold rain made that an easy decision for many fans. But if you came for the bands and the music, then Husky Stadium smelled sweet as a rose, and you were entertained in high fashion. The half-time show, especially, was fantastic! also some 800 cheer and dance team members from 44 junior high and high schools performed on the field along with the UW Varsity Band and Musica Grato. The entire field was covered with enthusiastic, fit people in the most colorful uniforms! For more about cheer and dance squads, please see the next post on this blog. 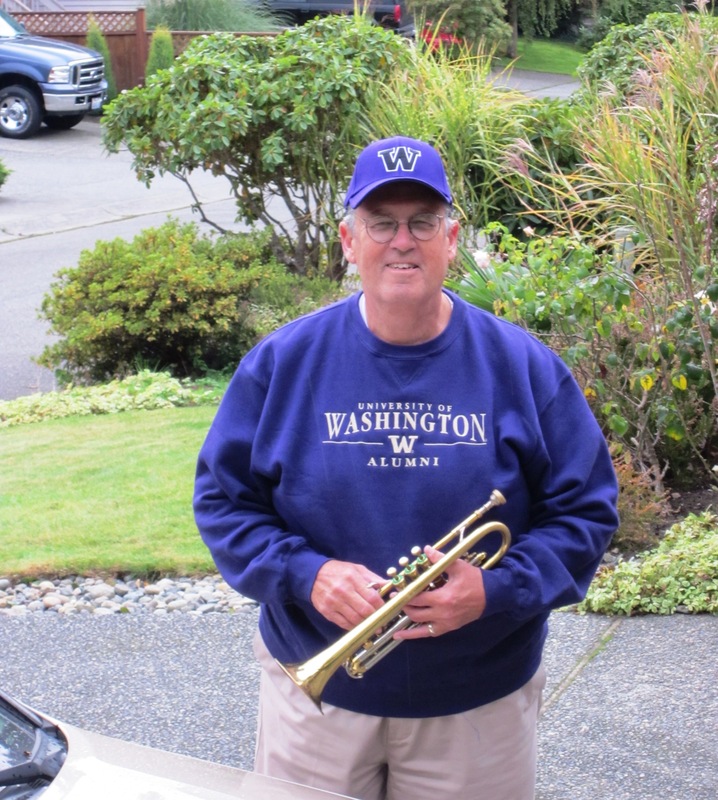 Husky Marching Band performed in Himi, Japan, and Musica Grato performed in Seattle at both a Husky football game and at a concert with a band from the Northshore School District located in Bothell/Woodinville. Since Musica Grato was formed in 2003, it has steadily achieved magnificent results. Atop the list of their awards and honors are their performance at the Olympic Games in Beijing, China in 2008, and the Sudler Shield prize from the John Philip Sousa Foundation of America. 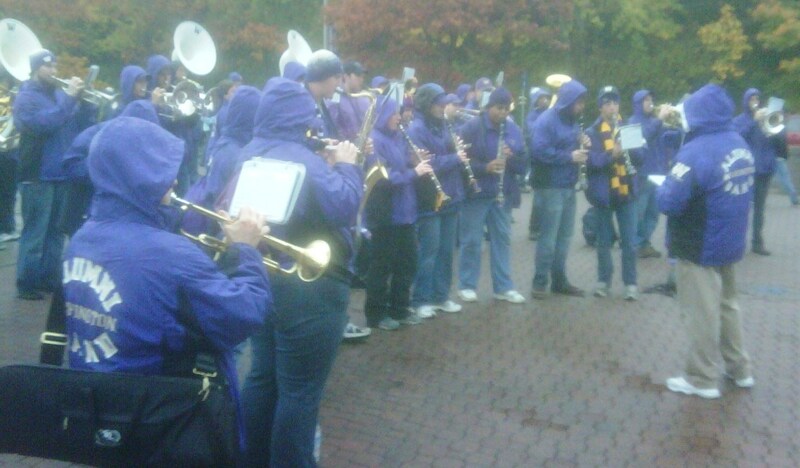 During the 2010 trip to Seattle, they again performed a joint concert with the Northshore School District Band on Monday, 1 November, two days after the UW-Stanford football game.